The Maharashtra government would build a memorial for former prime minister Atal Bihari Vajpayee in Mumbai, Chief Minister Devendra Fadnavis today said. Fadnavis made the announcement while paying tributes to Vajpayee at a condolence meeting here. At the meeting, Fadnavis also distributed urns containing ashes of the former prime minister to BJP leaders for immersion in 14 rivers in the state, including the Godavari, Panchaganga and Chandrabhaga. Uttar Pradesh Governor Ram Naik, Railway Minister Piyush Goyal, state BJP chief Raosaheb Danve and ministers Sudhir Mungantiwar, Chandrakant Patil, Vinod Tawde and others were present. "Atal-ji showed us the path of loving this country, doing something for it. We can pay homage to him by walking on that path," Fadnavis said. "The government will build a memorial for him in Mumbai," he said, adding that details will be worked out soon. "Vajpayee gave first priority to the country, then to the party and then to the self. He not only talked but lived that ideology," Fadnavis added. The chief minister listed several initiatives the Vajpayee-led NDA government took, including the rural road connectivity program and efforts aimed at generating jobs. "Vajpayee was not an economist, but he was aware of human development indices. 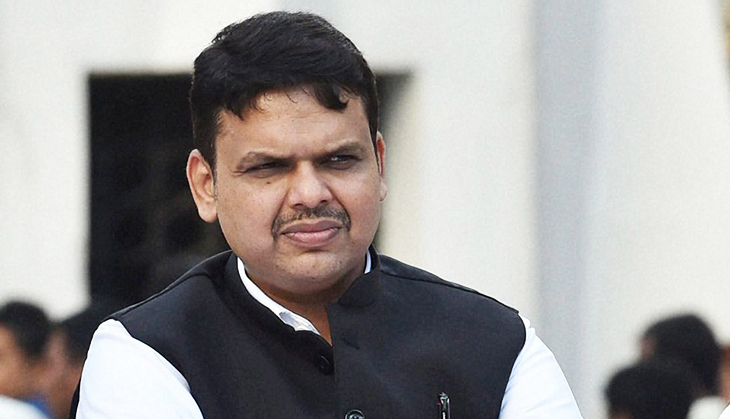 He stressed social justice," Fadnavis said. Naik shared his memories of Vajpayee, particularly during the days leading to the BJP's formation, and talked about how the late leader was always concerned about common party workers.